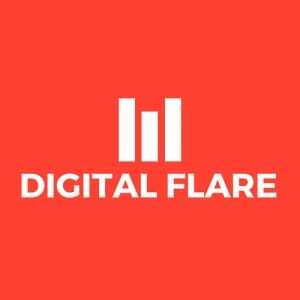 Digital Flare will work directly with our clients to achieve premium outcomes, contact us below to gain a no obligation free quote assessment for any improvements you would like to gain for your business. Having any questions, simple or complicated please get in touch today to discuss your situation. Interested in learning more about our services that include (Automation of Business Processes & Electronic Data Capture or some of our Digital Services, please do not hesitate to contact us directly.